Local ensemble dance trope Mophato is today on a launch at the three dikgosi monument in Gaborone launching their “I love Botswana” act. 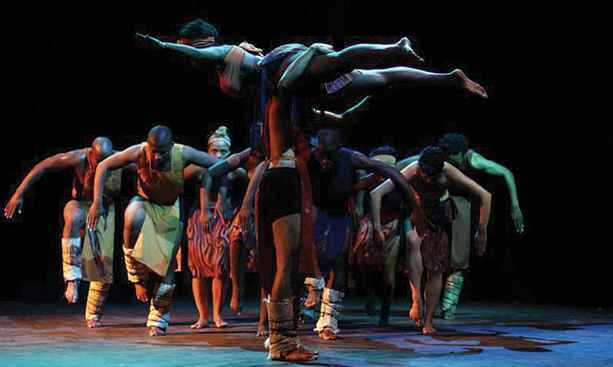 The great dance theatre group which is an idea of a Motswana man Andrew Kola has been making strides after strides winning hearts of the many that have witnessed them perform. 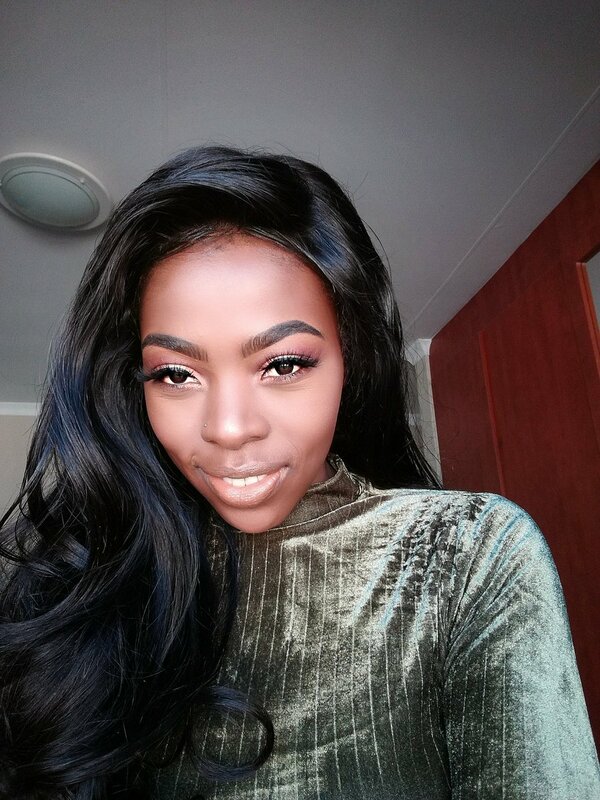 The group which came into existence after Kola graduated from a dance school in South Africa will be going to New York soon. Mophato will be performing a new production titled “Pula” which they will go to perform on a broadway stage at the Times Square in New York. It is not the first time that the group goes to the same event, last year they performed on the same stage. Earlier in the year they also staged a performance at Molapo Stanbic Bank piazza which was well attended. The Pula production that they will be performing today showcases how much of significance rain is to the nation of Botswana.